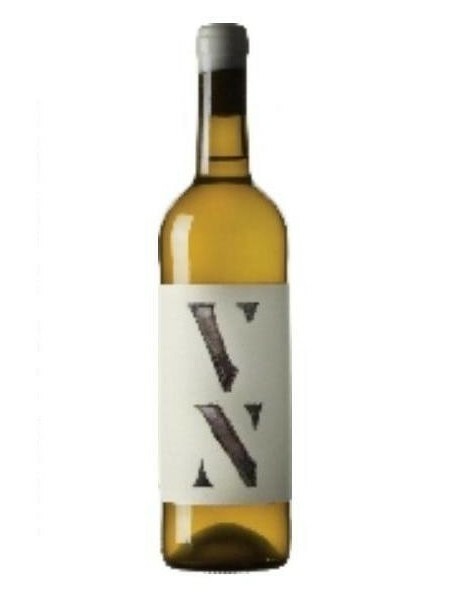 Vinaralia online shop specializing in catalan wine - News - Vinaralia - DO YOU KNOW NATURAL WINES? Natural wines are those to which no chemical products are added. We want you to enjoy it!